Only prices from John Craddock are shown. 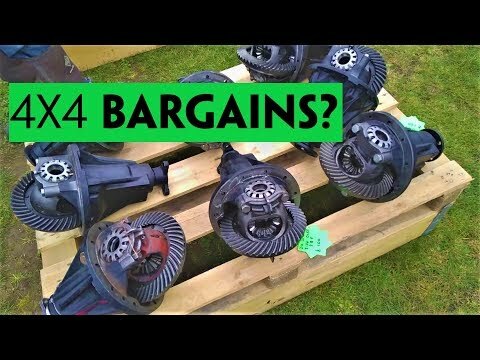 Please login or	create an account to view 3 prices from all retailers, like Paddock Spares, Brit-car and Rimmer Bros. Why? 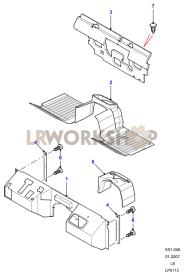 Find more Trim parts like LR031364.